ST. LOUIS, February 26, 2015 – The popular fan-favorite promotion, Budweiser Bash (#BudBash), is back and better than ever for the 2015 season. 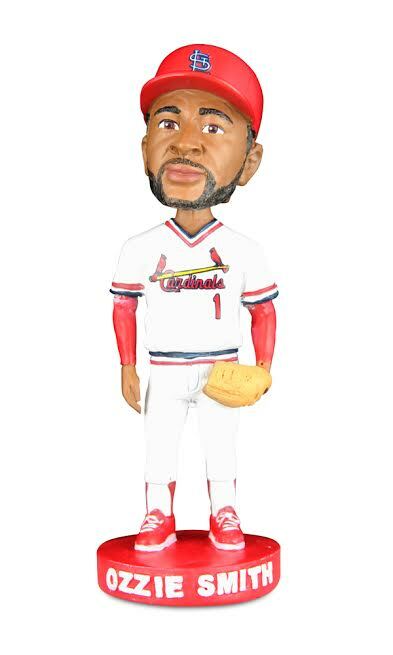 This season, the event series is incorporated into the Theme Ticket schedule giving fans the opportunity to take home an exclusive mini-bobblehead and autograph from a featured former Cardinals player. During 2015, the Tuesday night event series celebrates the 30th anniversary of the 1985 National League Champion Cardinals. 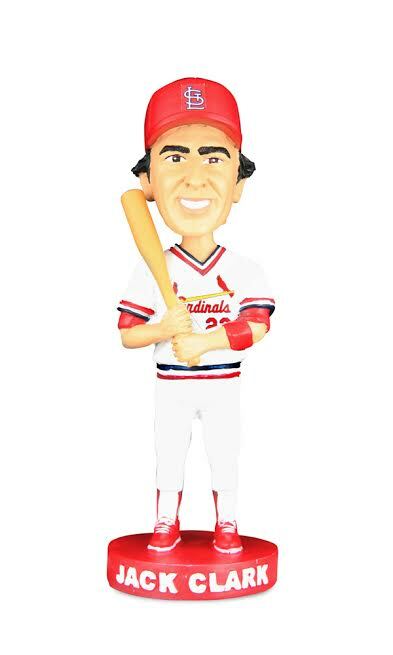 Fans who purchase a special Bud Bash Theme Night ticket will receive a limited edition mini-bobblehead of that game’s featured ’85 player. Fans that purchase the VIP Budweiser Bash ticket will get the bobblehead and access to the exclusive pre-game autograph session. Theme Tickets are customized promotions that allow a select number of fans to celebrate a common interest while enjoying access to a unique promotional item and/or exclusive pre-game event. Targeted around different occupations, organizations, communities, celebrities and more, Theme Tickets let fans enjoy the game in a whole new way. To learn more about Theme Tickets, or to see the full 2015 schedule, visit cardinals.com/theme.